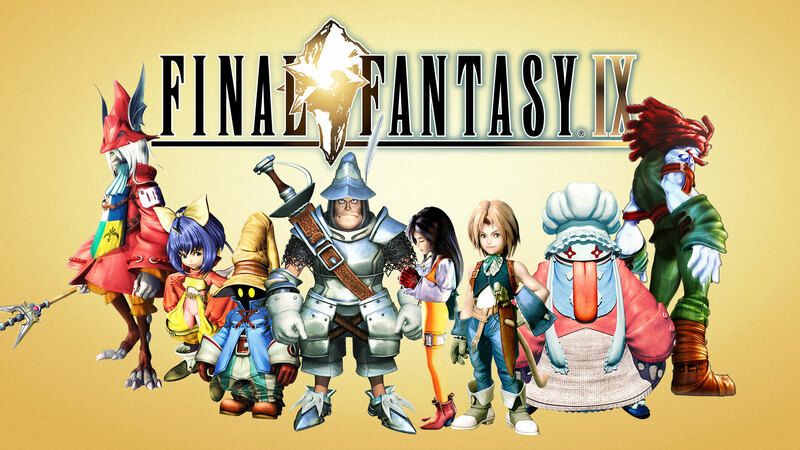 Square Enix has revealed Final Fantasy IX for Nintendo Switch and Xbox One will become available later today via the Nintendo eShop and Xbox Store respectively. The company has also announced Final Fantasy VII will make its way to those same platforms later on March 26. Posted in Final Fantasy IX, Final Fantasy VII.